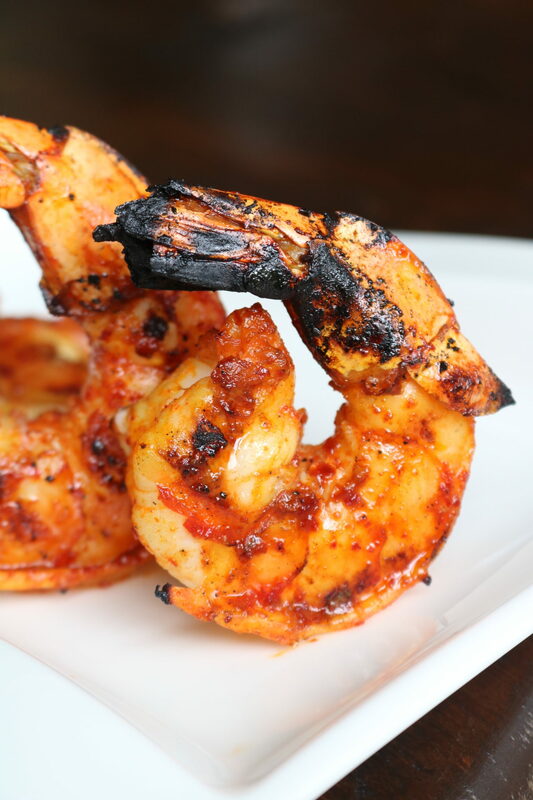 It’s #NationalTequilaDay and since 1/2 of #APWU is preggo, we’re celebrating with Chili Margarita Grilled Shrimp! Whisk together olive oil, Cointreau, tequila, lime juice, lime zest, chili flakes, agave, and salt until well combined. Add shrimp and marinate in the refrigerator for 30-60 minutes. 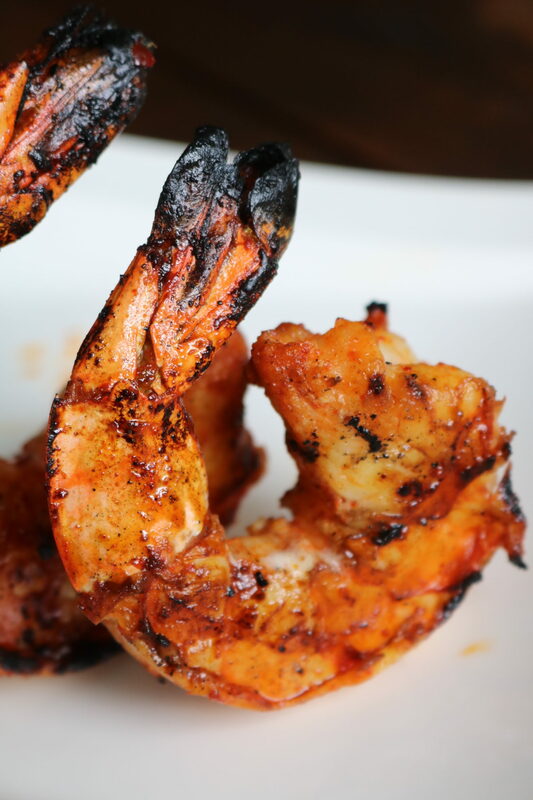 Preheat your grill to medium high and grill for 2-3 minutes on each side depending on the size of your shrimp. Baste each side marinade at least once during cooking. Serve immediately. Enjoy!